This work, in collaboration with Carrie Mongle and Andreas Koenig, explores gestation length in two primate sister taxa, the African colobines (Colobini) and the Asian colobines (Presbytini). Even though both tribes have similar adaptations to folivory and bear similarly small neonates, gestation length in Colobini has been reported to be longer than in Presbytini. With new data becoming available for species in both tribes we have now revisited this conundrum with a surprising outcome. Marcinkowska UM, Little AC, Galbarczyk A, Nenko I, Klimek M, Jasienska G. 2018. Costs of reproduction are reflected in women’s faces: Post-menopausal women with fewer children are perceived as more attractive, healthier and younger than women with more children. Am J Phys Anthropol 165:589-593. Royauté R, Buddle CM, Vincent C. 2014. Interpopulation variations in behavioral syndromes of a jumping spider from insecticide-treated and insecticide-free orchards. Ethology 120:127-139. ​Tanaka K, Zelenitsky DK, Lue J, DeBuhr CL, Yi L, Jia S, Ding F, Xia M, Liu D, Shen C, Chen R. 2018. Incubation behaviours of oviraptotosaur dinosaurs in relation to body size. Biol Lett 14:20180135. Sasaki T, Mann RP, Warren KN, Herbert T, Wilson T, Biro D. 2018. Personality and the collective: bold homing pigeons occupy higher leadership ranks in flocks. Phil Trans R Soc B 373:20170038. Wey TW, Blumstein DT. 2012. 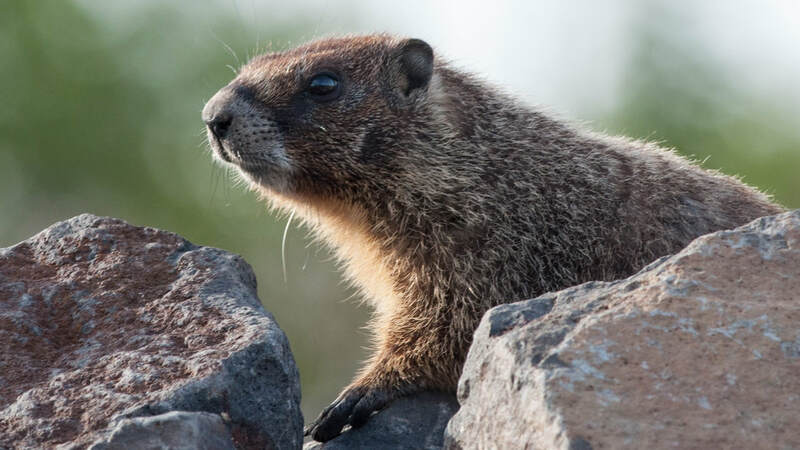 Social attributes and associated performance measures in marmots: bigger male bullies and weakly affiliating females have higher annual reproductive success. Behav Ecol Sociobiol 66:1075-1085. ​Patriquin KJ, Kohles JE, Page RA, Ratcliffe JM. 2018. Bats without borders: predators learn novel prey cues from other predatory species. Sci Adv 4:eaaq0579. Turner JW, Bills PS, Holekamp KE. 2018. Ontogenetic change in determinants of social network position in the spotted hyena. Behav Ecol Sociobiol 72:10.